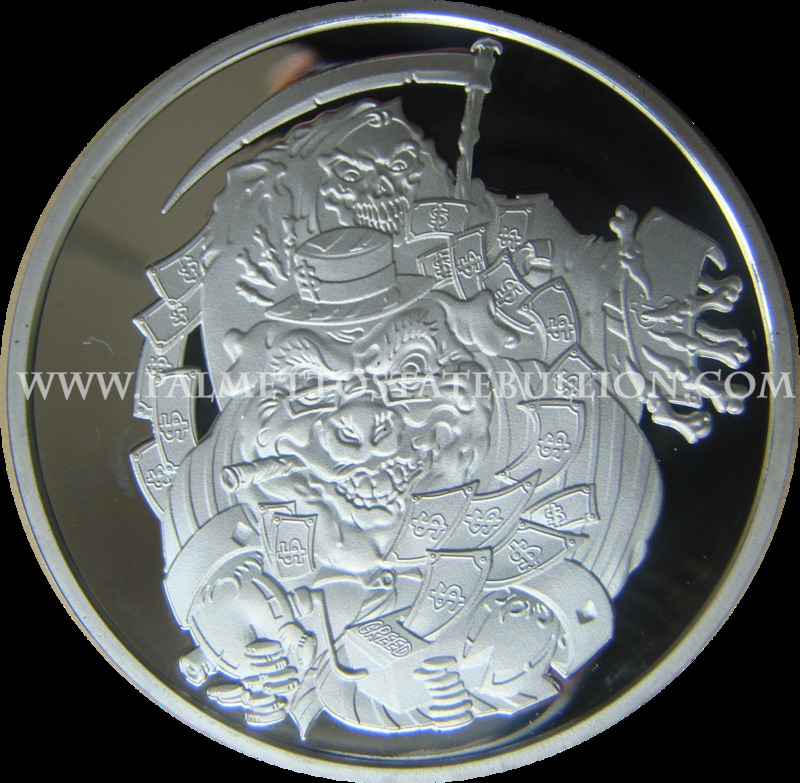 Reviews: SGB - The Reaper (First in Series) South Gippsland Bullion: Series Of Dissent - The Reaper  - $50.00 : Palmetto State Bullion, Providing specialty gold/silver bullion and coins for the Palmetto State and surrounding areas. Outstanding round with a great seller. Thanks for your customer service and a great round. Can't wait to get the next in this series in my hands.